The Central Board of Secondary Education is all set to release its UGC NET (University Grants Commission- National Eligibility Test) July examination admit card on the official website soon. Therefore, all the applicants who are waiting for their NET exam hall ticket can check it on the official website in the third week of June said official notification. 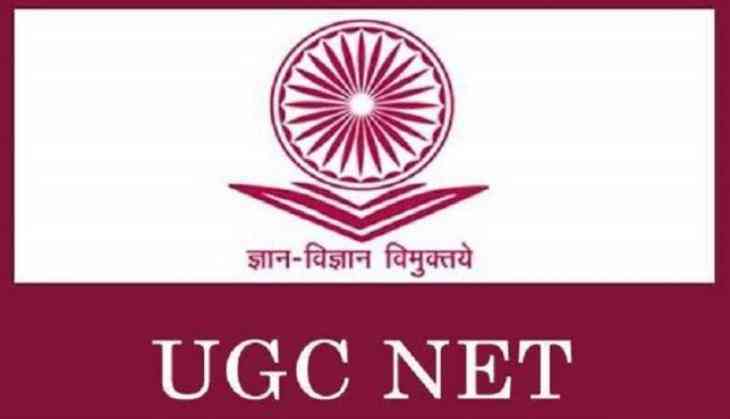 According to the reports, UGC NET July admit card likely to be released on 18th June 2018 on the official website. However, examination date for the UGC NET exam has been already finalized by the CBSE after inviting the online application forms. NET July exam 2018 will be conducted on 8th July 2018 across the country. So, students who are waiting for their admit card will be able to download it in the third week of June 2018. However, date has not been confirmed by the Board that when it will release the hall tickets for NET aspirants. Earlier, CBSE had also opened the correction window for the applicants for doing the correction in their online application forms for UGC NET 2018 exam. Now, each and every applicant is waiting for their UGC NET July exam admit card 2018. As CBSE uploads the admit card on the official website then, only students can download their admit card in 2018. The NET examination is conducted by the Central Board of Secondary Education every year for those candidates who are willing to become assistant professors in the recognized or reputed universities of India.